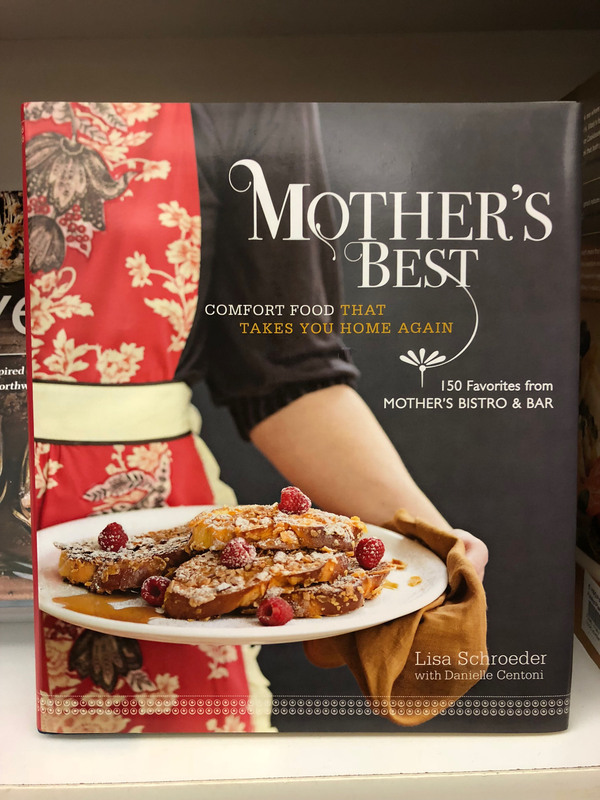 Lisa Schroeder’s cookbook, Mother’s Best, was published in 2009. It is currently available at Powell’s Books for Home and Garden on Hawthorne. Photo by Maya Horton.